Access on stage, backstage and everywhere else! 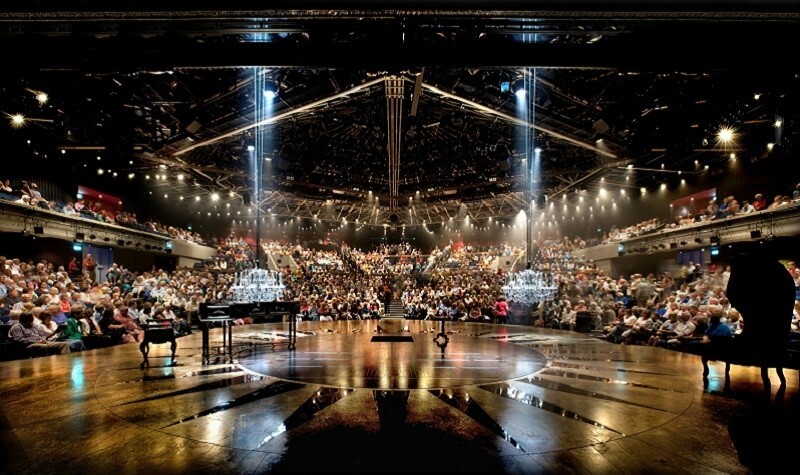 A flagship theatre and a Grade II listed playhouse, Chichester Festival Theatre has audiences of over 200,000 during its summer festival season alone. We heard great things from one reviewer about accessibility at this theatre, and with lots of Captioned, BSL interpreted and Relaxed Performances on the programme, we wanted to find out more about disabled access at this lively venue! What was disabled access like before and after your refurbishment in 2014? Have you had to overcome any challenges in making your Grade II listed theatre more accessible? Chichester Festival Theatre was built in 1962; it was designed to be a modern, forward-thinking kind of theatre. Over the years, however, various piecemeal extensions were built and new licensing and fire regulations meant that more changes were needed. The RENEW project succeeded in restoring the building to its clean, minimalist origins and creating a Theatre which serves the needs of a 21st century audience and staff. Two new faster and larger lifts have been installed to make the Theatre wheelchair accessible on all levels, both backstage and in the public areas. A new walkway at the back of the auditorium connects with the two new lifts on either side, improving access. There are extra wheelchair spaces on two levels, a new induction loop system, and handrails to benefit patrons with impaired mobility. And accessible toilets, of course. One reviewer told us you have a ‘fantastic loop system’. How has the theatre experience been designed for hearing impaired people at Chichester Festival Theatre? Free Sennheiser listening units are available for all performances; an induction loop is available in the Festival Theatre and Minerva Theatre. Stagetext captioned performances are offered for all our own productions in the Festival Theatre and Minerva Theatre, and sign language interpreted performances are offered for our own productions in the Festival Theatre. You encourage disabled theatre-goers to sign up to your Access List. What can they expect once they’ve signed up? We want to offer the best possible service for our visitors, so we ask people with specific access requirements to join our Access List so that we can tailor their booking to meet their needs. They may also, if eligible, be entitled to book tickets with a discount; full details are given on the website and on the form – see cft.org.uk/accesslist. How accessible is your backstage area for disabled performers? Do you ever run behind the scenes tours? The commitment to being a fully accessible theatre includes people working on shows as well as the audience. 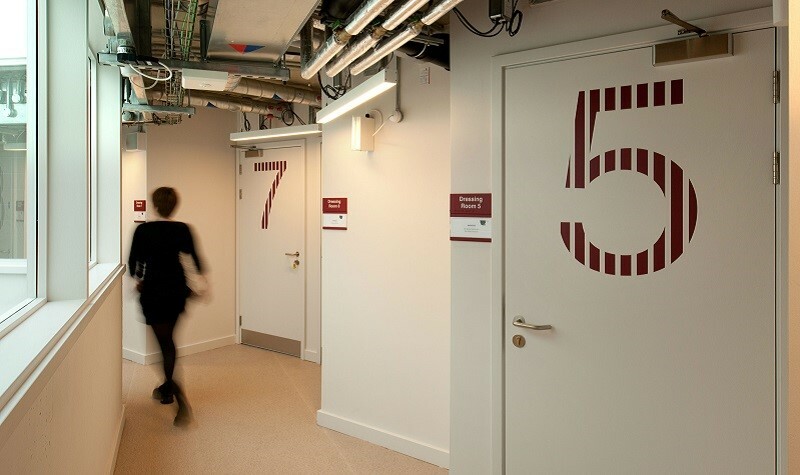 The new lifts serve backstage as well as the auditorium, so the dressing rooms and other backstage facilities are all now fully accessible. Braille has been added to the dressing room signage too. We run backstage tours monthly throughout the Festival season and there’s a special Access tour on 12 August – visit our website cft.org.uk/access for details. Your Annual Summer Festival runs from April to October, what are some of the most exciting accessible performances you’ve got coming up? Festival 2017 opens a fresh chapter for Chichester Festival Theatre under the new leadership of Artistic Director Daniel Evans and Executive Director Rachel Tackley. Their first season stretches from April to November and continues the Chichester tradition of epic productions in the Festival Theatre and compelling, intimate dramas and world premieres in the Minerva Theatre, alongside an exciting musical in each house. 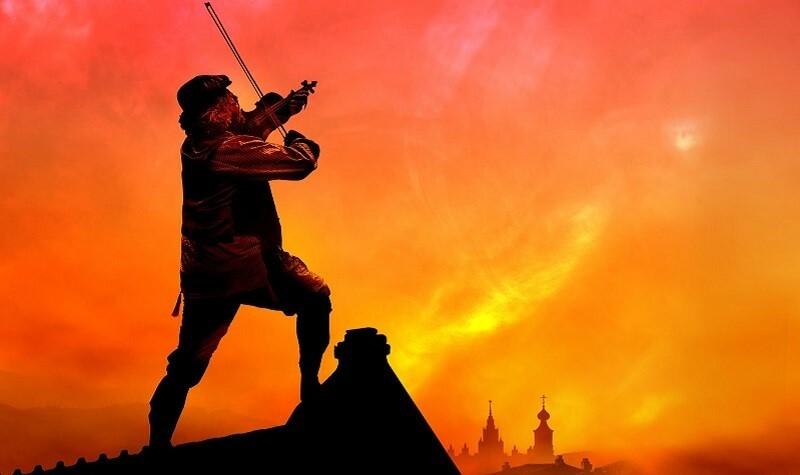 Accessible performances are available for all shows; we’re particularly pleased to be offering a Relaxed Performance of our big summer musical, which is the much-loved Broadway classic Fiddler on the Roof. Packed with show-stopping songs like If I Was a Rich Man and Tradition, this brand new staging will star the multi award-winning comedian and actor Omid Djalili as Tevye, and Tracy-Ann Oberman as Golde. Finally, what are your ambitions for the theatre in the future? How can you see it becoming even more accessible? We believe that theatre and the arts should be accessible to anyone who wants to be involved, and we are committed to exploring what we can offer people who may not find it easy to watch a performance in the usual way. For example, we are a member of the Chichester Cultural Learning Partnership which aims to provide a year-round programme of activities for people with dementia, their friends and families. All Theatre staff are benefiting from Dementia Friends information sessions. Practical theatre skills sessions are held each week for young people and adults with learning disabilities. Weekly skills sessions are also run at a nearby facility for people experiencing mental health related issues. In brief, we want as many people as possible to experience what Chichester Festival Theatre has to offer; we look forward to welcoming them all.